Detroit Lions defensive tackle Ndamukong Suh was suspended for two games today after stomping on a Green Bay Packers offensive lineman during thursday’s Thanksgiving day game. 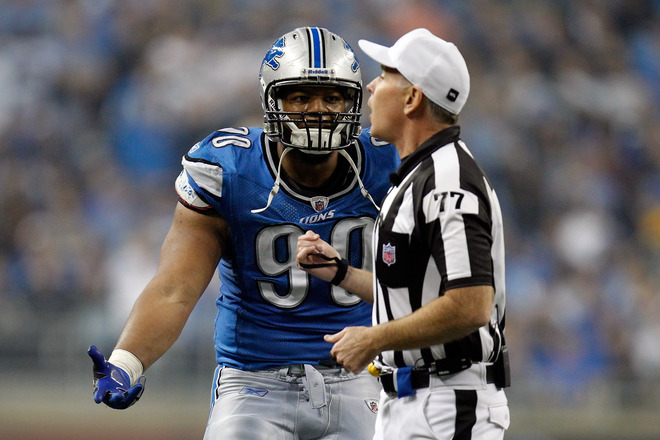 Suh will appeal the suspension. 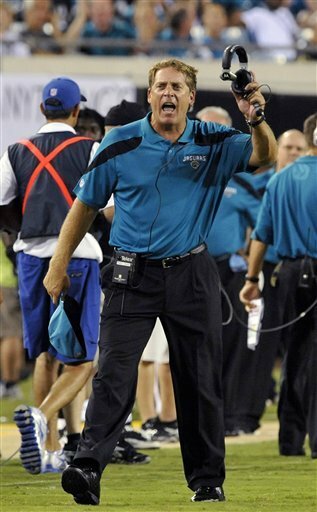 The Jack Del Rio era in Jacksonville is over as the Jaguars fired Del Rio Tuesday. The Jags also announced the sale of the team today.